In the digital age, search engine rankings are fiercely competitive, and it’s easy for your website to slip through the cracks and fall on the second page of results or beyond, which is nearly a death sentence for your website. Only 25% of Google users click past the first page, so it’s vital to your brand’s growth and well-being to stay relevant online. SEO processes accomplish this by granting the exposure and rankings you need to reach your target audience and make an impact. Search engine optimization refers to the process of generating quality organic traffic for websites through search engine results. Simply put, SEO is used to increase the likelihood that people who are interested in your website content find it when they type a query into a search engine. If that sounds great to you and you’ve decided you want SEO services, you’ve come to the right place. When you type a query into a search engine, the search engine analyzes all web pages and returns a list of sites (ranked by relevance) that address your question. Search engines have criteria, also known as an algorithm, that is used to select which pages appear in the results. That’s where SEO comes into play. Our job as SEO experts is to optimize your site so its relevance is recognized by search engine algorithms and it’s ranked higher. There are several factors that go into optimizing a website including links, keywords, content, site functionality, site design, and more. Local SEO refers to the process of promoting your company online to people within your community who are searching for your products and services. This benefits your business because it helps you reach people in your area who are already looking for what you have to offer, sending traffic to your website and ultimately to your business. According to industry statistics, 86% of consumers use the internet to find businesses in their area. 29% of consumers do this one or more times every week. Think of how much the improved visibility of ranking in the local pack could do for your business. 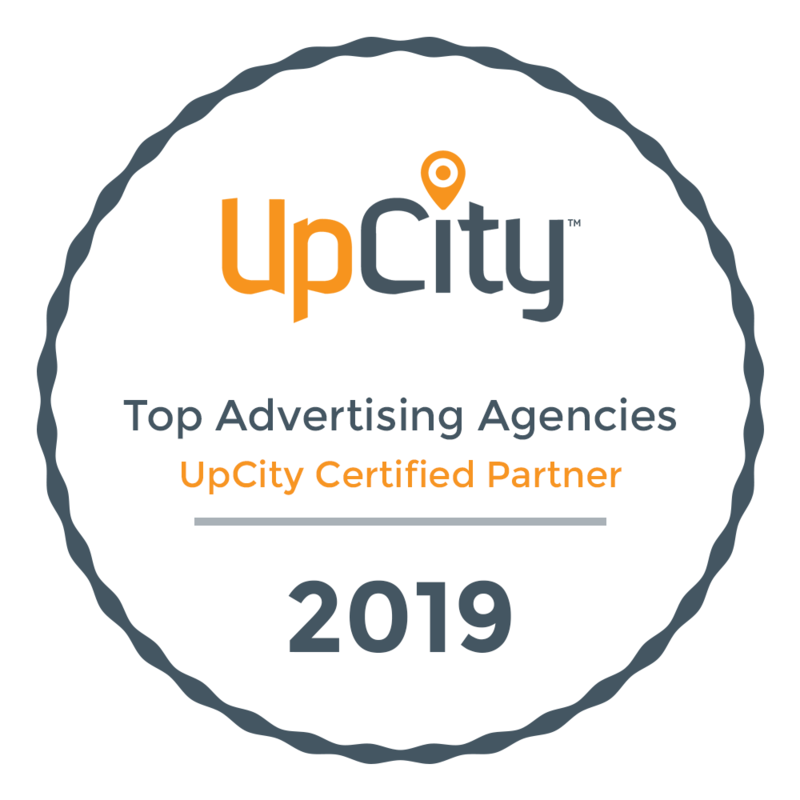 At Versa Creative, we’re here to get your business noticed.To help your business appear at the top of organic results in the local pack, we create and monitor your local business listings and create content that targets your geographic location. Improving your site ranking with SEO means that more organic traffic will find your site instead of your competitors. This means more click-throughs and more visitors to your site. More traffic often means more conversions. SEO is generally more cost-effective than other marketing functions. SEO strategies target consumers that are already searching for a specific product or service. As a result, these consumers are easier to convert once they discover your site in the search engine results. The purpose of SEO is to improve your site’s ranking which in turn will increase the visibility of your site. Our job is to pick keywords that are related to your business and rank your site for those keywords. When your potential customers see your site ranking, they’ll be more aware of your products and services. Many consumers trust Google to give them the best results for their search query. This trust is then transferred to your brand, resulting in more traffic and conversions on your site. For every potential client, we perform a detailed audit to assess site functionality and content. We use this audit to explain to potential clients their current situation and set realistic expectations for growth with our SEO services. For each client, we use the initial audit to begin the research process. Our team spends a lot of time researching your industry to discover keywords and content that will appeal specifically to your target audience. Once we’ve completed our research, we begin implementing personalized strategies on your site to attract targeted traffic, that is, customers who are searching for your services. We also work on building links through industry-specific directories and listing sites. Our process doesn’t stop with implementation. We consistently check data and rankings for your site, so we can adjust our strategies as needed to create and maintain results for your site. We stay up to date on search engine algorithm updates, so we can continue to deliver results. One important part of our process is reporting. We value transparency and accountability, so we track our progress and report it to you every month. Versa Creative is versatile. We employ experts in a variety of marketing fields to serve your needs. Because of this, we are uniquely equipped to meet your SEO needs. Beyond the technical elements, three important foundations for SEO include website design, website functionality, and content. At Versa Creative, our digital and creative teams work seamlessly together to produce technically sound, quality content that will engage your target customer. If you need search engine optimization, look no further than Versa Creative.